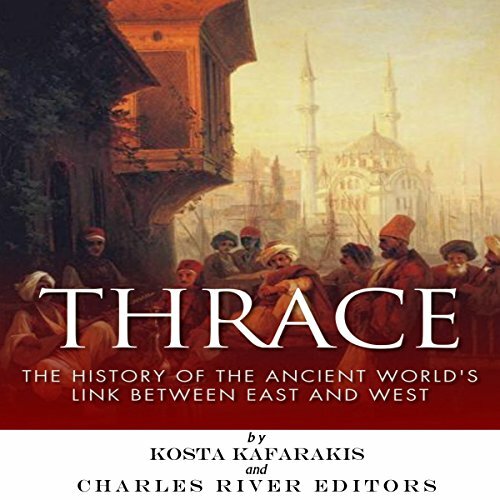 Showing results by author "Kosta Kafarakis"
By the seventh century BCE, Thrace was experiencing the migration of Cimmerians and Scythians. The result was that the northern Black Sea Scythians developed first on the territory of Byzantium, and trade and industrial colonization stretched from the Golden Horn to the Sea of Azov and the lower Don region. In addition, the Sarmatians and Getae on the lower Don were also involved in a profitable trade with this area. 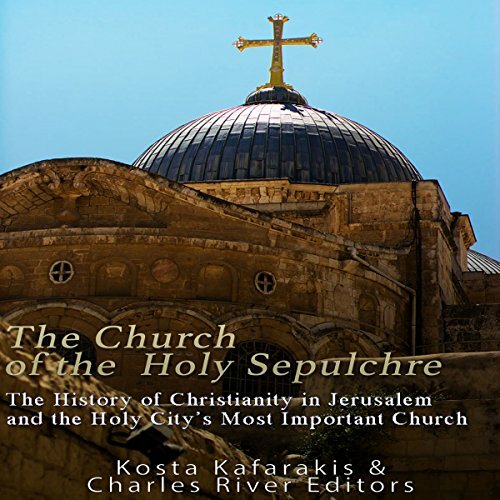 The most famous church in Jerusalem for nearly 2,000 years, the Church of the Holy Sepulchre, often called the Church of the Resurrection, was built in the era of St. Constantine, and the church as a structure has no history separable from the city of Jerusalem and its environs. 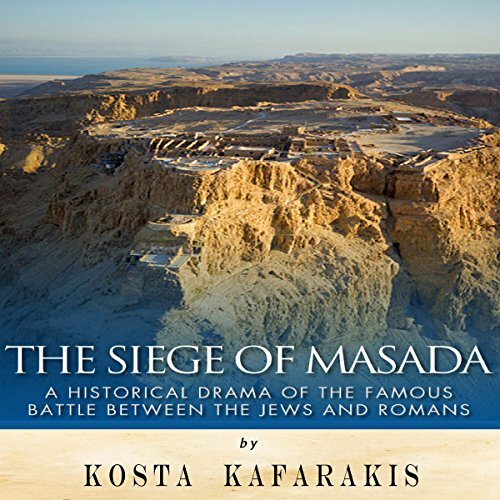 It is venerated as being on the site where Jesus was crucified and buried, and naturally, making it a crucial pilgrimage site for Christians, and it is now the home of the Greek Orthodox Jerusalem Patriarchate.